Looks like Dave Chappelle has crawled out from under the rock he was hiding under. Drudgereport has the blurb, saying that Time magazine will have the story. See my earlier post on Dave. Want to know? Take this quiz to find out. I want a complete report. The outpouring of grief continues at Gold Hill Espresso and Fine Teas, following the death of Alvy Alvarez. See the latest story here at the Citizen-Times’ Web site. Flowers, cards and notes are stacking up outside the front door. I wouldn’t be surprised to see an impromptu candlelight memorial this evening. 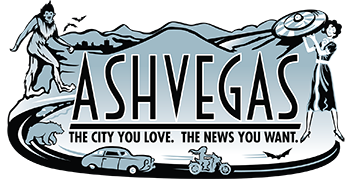 Screwy Hoolie asks: Ashvegas bloggercon?